Its Orchard hotels and Oasia hotel Novena struggled against new competitors in Q4 2017. Far East Hospitality Trust's (FEHT) hotel RevPAR and serviced residences (SR) RevPAU dropped 2.4% YoY and 5.5% YoY respectively in Q4, which pulled the master lease rental by 7.8% YoY. OCBC Investment Research said in a report that they were "slightly surprised" by the weakness in the figures. For comparison, CDL Hospitality Trusts reported a 1.1% growth for its local hotels, whilst OUE Hospitality Trust posted a 2% RevPAR gain for Mandarin Orchard Singapore. For serviced residences, Ascott Residence Trust reported a 6% growth for its Singapore assets under management contract. 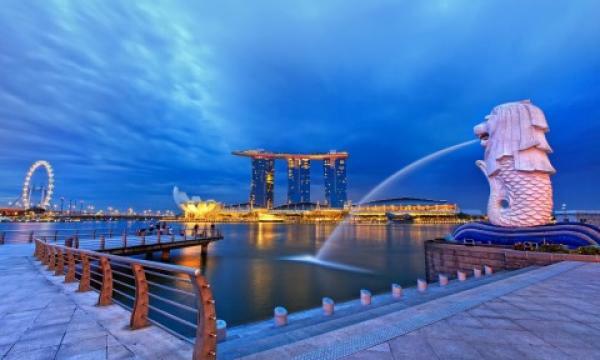 "We believe poorer operating performance from these assets pulled down the positive RevPAR trend for the rest of the hotel portfolio," said OCBC analyst Deborah Ong.